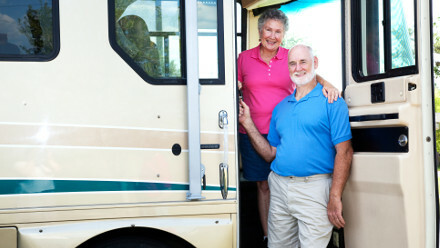 The most affordable monthly RV park rates in Houston! Staying awhile? No problem, we’re happy to have you! Monthly guests can add satellite T.V., as well as complimentary mail and package service. With a school just a mere half-mile away, you and your little-one(s) will feel right at home. 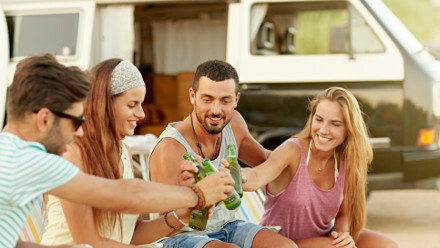 With our affordable monthly rates, you will feel part of the neighborhood in no time. With a school a half-mile away and complimentary letter and package acceptance, Cunningham Cove can meet and exceed all of your extended stay needs! Being a member of our community has its perks. Extended stays are eligible for discounts. Ask Management for details. Any additional guests over the age of 2 years old are an additional $30.00 per month per person. RVs equipped with a washer and dryer will be assessed an additional $5.00 per month. Cable/Satellite TV is available for an additional $40.00 per month (please contact management for a channel lineup).